What do I do with the packaging? Can I have my boxes collected? Can I customise my referral code? Do I get anything for referring my friends? I have a promo code, why isn’t it working? I have credit on my account, can I cash it out? I have a credit, where do I use it? Do you have Gift Vouchers? Please contact us on 1300 364 993 and speak to our staff. Please note, discounts or promotional codes are non-transferable and cannot be transferred or refunded for cash. 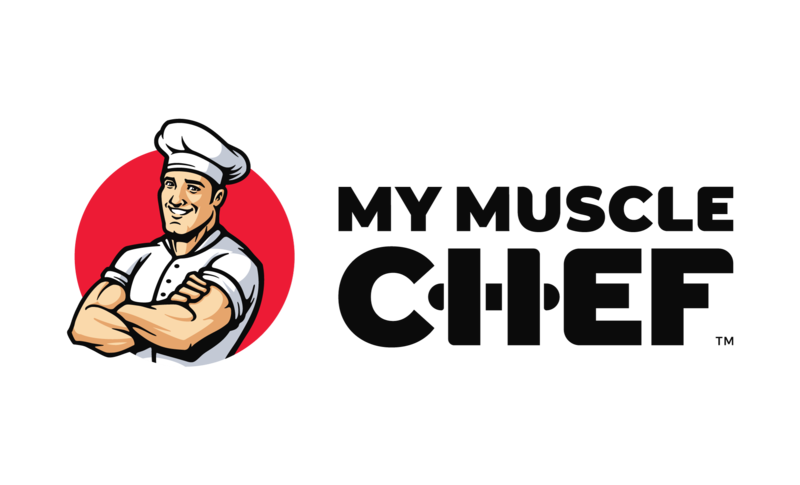 Furthermore, My Muscle Chef Pty Ltd reserves the right to cancel any promotion or discount without prior notice. Only a single discount or promotion code per order and cannot be used in conjunction with any other discounts or promotions.